To get started, just create an account with NCL, click on “Create account” button on the top right of the screen. Do you have a dedicated group of like-minded people with similar goals? 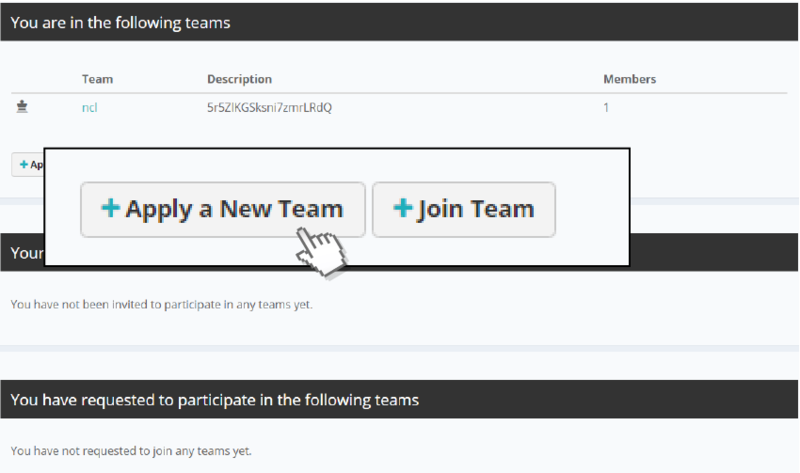 Start a team today! You can view information about your team as well as pending requests for participation and join a new team. You can create an experiment here. After that, access the node and started your experiment. You can access your node on your terminal, copy data to your node, and use applications on your node locally. 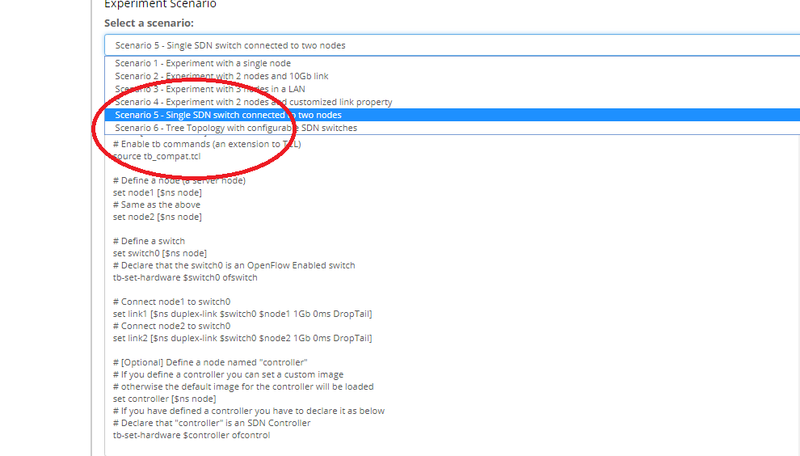 You can save an image for an experiment node and load it into a new experiment. You can specify the amount of resources your team may use by setting the budget quota. 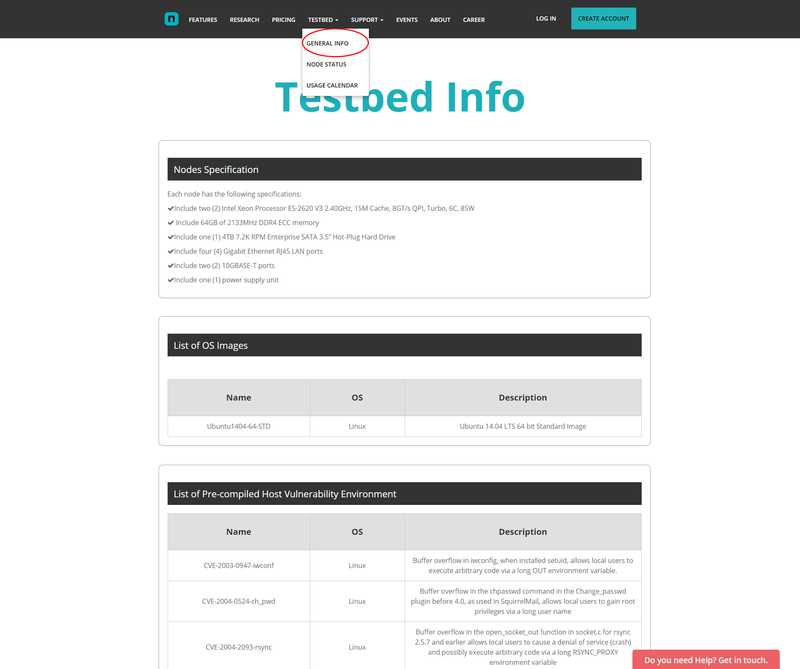 You can view information about our testbed, current status of the nodes in the testbed, and the dates nodes are reserved.